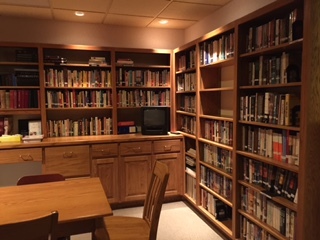 Did you know the church has a library with many wonderful books for entertainment and research? It's located in the Fireside room, and it would be worth your while to check it out! 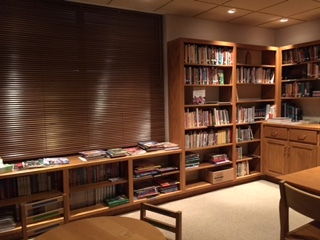 Lots of books for children! These are all available for you to borrow for short periods of time for your enjoyment. The check out information is written out in the library. 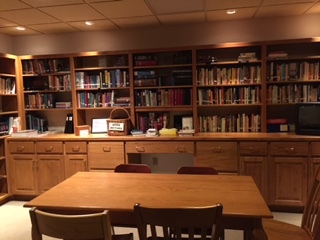 So please visit our church library!